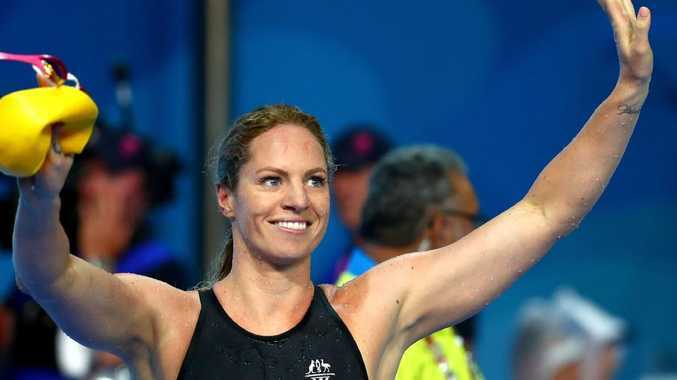 A fired-up Emily Seebohm channelled her mind to proving herself a champion, and to hell with self-doubt, with a super sprint to gold. The 12-year veteran of the Aussie team had found herself in an odd lull for her 200m backstroke last Sunday night after inaccurately blaming the media for not glowing more about her superb 100m duel for silver with a Canadian world record-holder 24 hours earlier. At 25, Seebohm (27.78 sec) took charge of her own destiny and emotional triggers by leading down the one-lap dash for the 50m backstroke gold. With the classic power of her stroke, the 200m world champion still had the sprint speed to out-touch Canada's Kylie Masse this time by .04 sec. It was just a tick outside the margin of the 100m when Masse caught her in the last stroke in one of the true Olympic medal-class races of these Commonwealth Games on the Gold Coast. It was Seebohm's 14th Commonwealth Games medal to only trail the great Susie O'Neill (15) for Games medals as an Aussie. "I really wanted to come into this and win a gold medal for this crowd, because they have been bloody awesome this entire week," she said. "I've absolutely loved it and I'm glad I can finish with that." Seebohm finished with gold, silver and bronze medals from her individual swims. "I won't say I was trying, but I got one of each," she said. "So I'll say I did try and do that. But I just went out there tonight and had fun." Seebohm has a huge crush on the music of Taylor Swift and is already super-excited about her November concert date at the Gabba in Brisbane. She feels Swift's lyrics sing to her personally. "The theme I most get from her music is that you can only change people's opinions if they meet you, you can't change what people say about you. 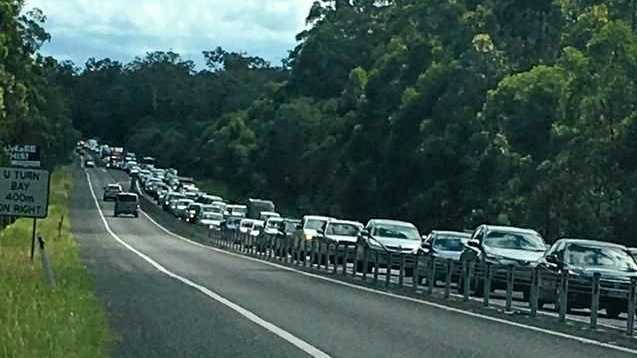 You've got to be a bigger person," Seebohm said. Maybe, a gold medal party will give us all a better idea of Seebohm.